We are still working to explore the popular tastes of Jodhpur . Though, we'd be glad if you're willing to suggest some tastes... If so, please click below! To explore the popular tastes of Jodhpur , Please Download Our Mobile App. 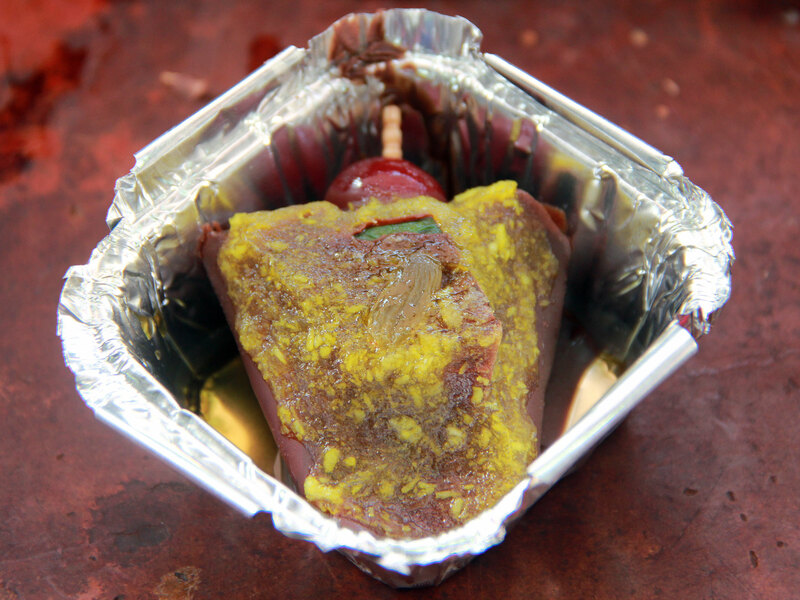 At Shiv Gouri Paan Bhandar, the Paan attains a distinct taste by garnishing it with chocolate syrup melted in pure Desi Ghee (clarified butter) and chilled in a refrigerator. 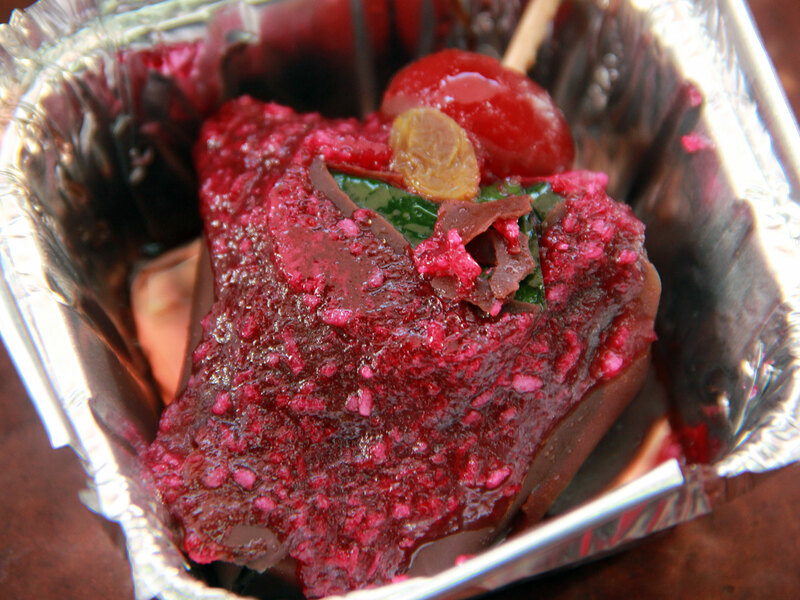 The deliciously flavored chilled Paan (betel) laden with Gulkand (sweet preserve of rose petals), fennel, flavored chutney, coconut powder, Paan Masala, Khajur Supari etc. 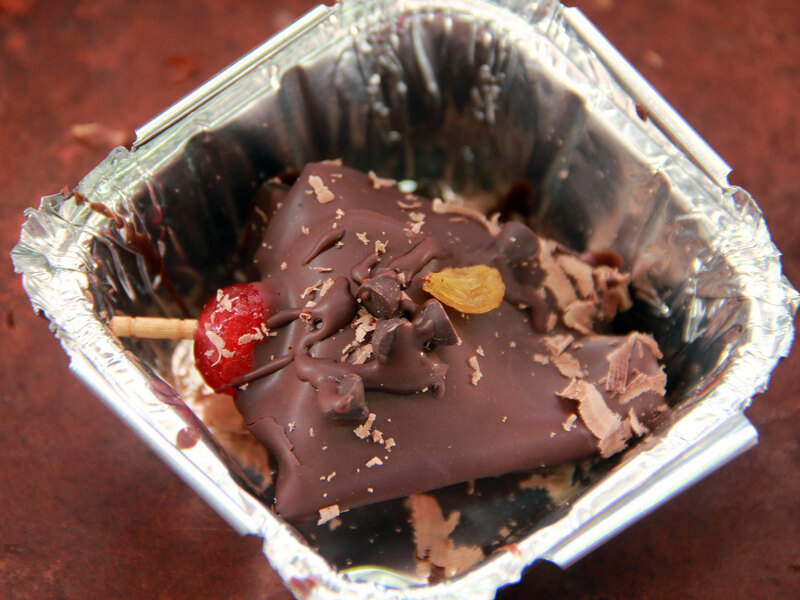 wrapped together in a Kalkatti betel leaf and coated with chocolate is a delectable sweet chew/mouth freshener often relished after heavy and sumptuous meals. 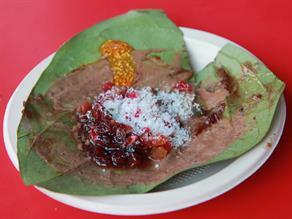 Paan (Betel) is an ethnic and traditional Indian chew usually consumed after heavy meals. However, people who acquire its taste- may consume it at any time and as many times. It is a multiple-flavoured mouth freshener and is prepared by combining betel leaf with areca nut. Adding tobacco is optional. Slaked lime (chuna) paste is commonly added to bind the leaves. It is chewed for its stimulant and psychoactive effects. 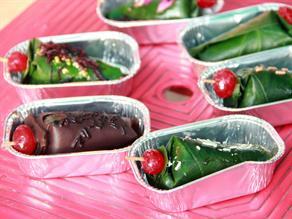 It has now become customary to serve Paan on many occasions including grand lunch/ dinners, weddings parties, and traditional gatherings. 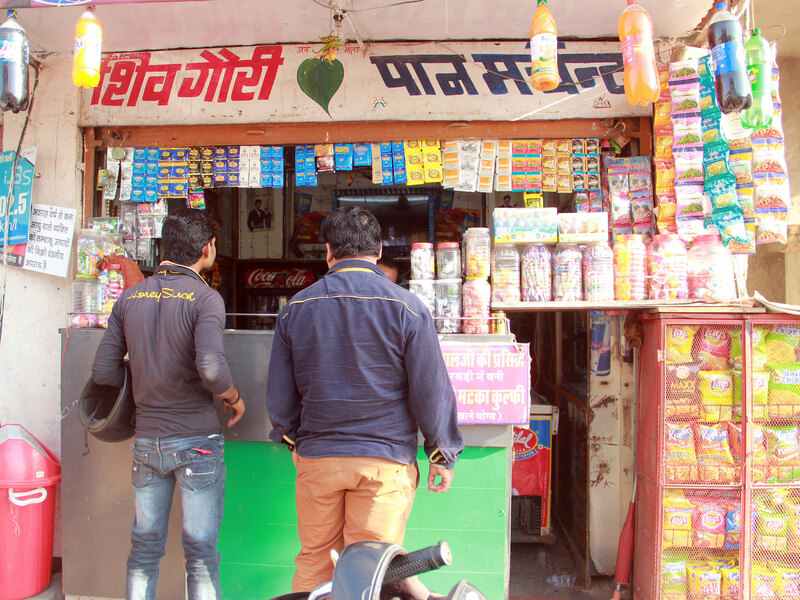 Shiv Gouri Paan Bhandar has a legacy of selling different varieties of Paan for last three decades at competitive prices. 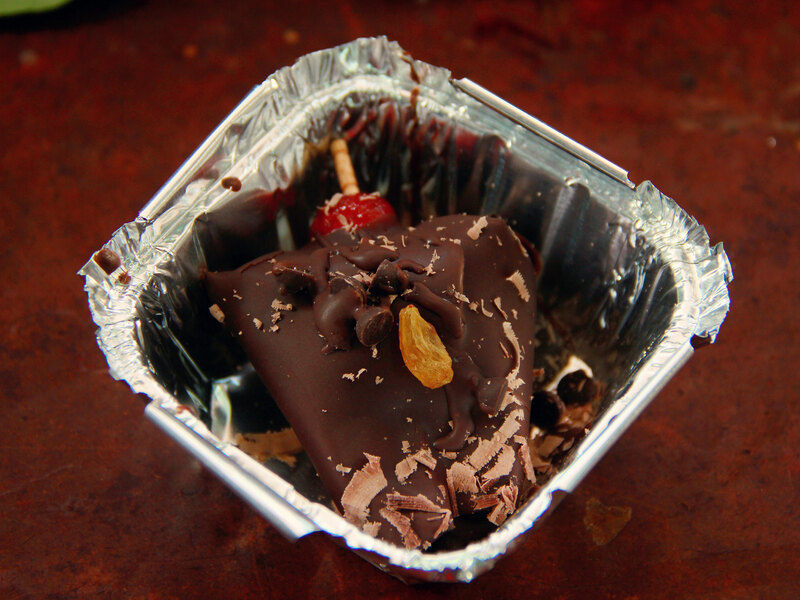 The best-selling flavored Paan sees many fans, connoisseurs and enthusiasts flock to the shop to relish the Paans of their choice.